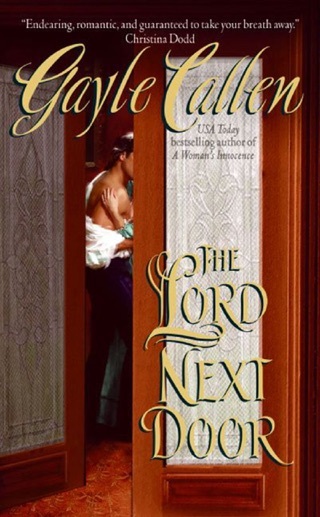 Callen's second Highland Weddings historical (after The Wrong Bride) unites enemy clans in marriage in 18th-century Scotland. 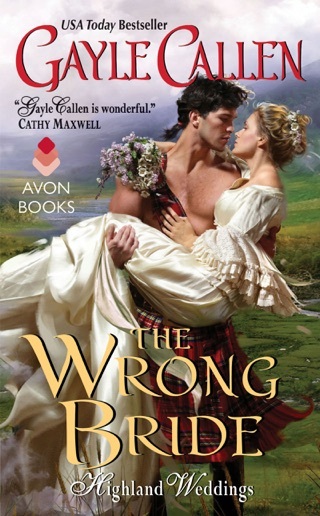 Though Owen Duff broken Maggie McCallum's heart when she was 16, she agrees to marry him 10 years later to help end the warfare between their clans. But Maggie, whose dreams and nightmares often come true, has a prophetic vision that Owen, the new Earl of Aberfoyle, will be bleeding and close to dying on their wedding day. This leaves her reluctant to go through with the marriage. Maggie tries to explain to Owen that she cannot marry him because to do so may cost him his life, but he doesn't believe in the power of her dreams and continues to woo her despite her reluctance. While Maggie searches for a way out of their marriage contract, she continues to deny her attraction to Owen. The ever-present romantic angst between Maggie and Owen propels the novel forward from the somewhat slow start, and as the momentum increases, readers will love the mix of romance, mysticism, and hints of humor.